Britain's interest in the Northwest coast of America was enlivened during the late 18th century. Showing little regard to Spain's blanket claim for the whole coast from Cape Horn to the very north of America, Britain was determined to claim as their own, the fur trade and whaling industry, however this led to tensions and Britain prepared for hostilities. 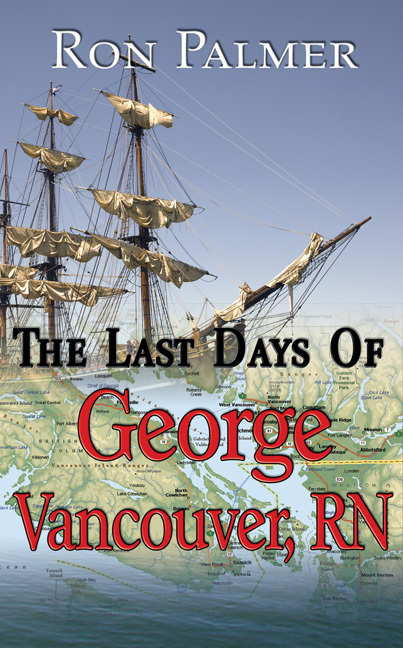 It was George Vancouver, in addition to his professional chart and surveying work, who carried out the diplomatic meeting with the Spanish commissioner on the terms of the Nootka Sound Agreement and negotiation with the Hawaiian chiefs for the islands to become a protectorate of Great Britain. The author spent his working life at sea. After attending Nautical College for two years he was apprenticed to a shipping company in 1950 for a period of four years, then during the following next ten years comprised of seatime and exams for each stage of navigation officer to achieve the rank of captain of tankers. The author retired in 1985 to Pender Island BC. During the early years of retirement were spent in the construction industry until the call of the sea reasserted itself. During the next three years period the above mentioned boat was built. This resulted in the first attempt at writing Building a Foam Cored Boat.